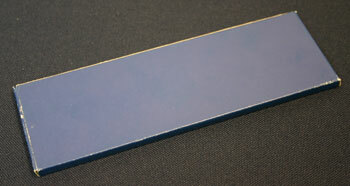 For the 1966 Special Mint Set, the US Mint changed the package. A hard plastic lens held the five coins in individual circles and was inserted into a blue box. The 1966 half dollar was the only coin to contain silver at 40% of its metal content. In 1966, the mints continued to make coins without identifying mint marks. 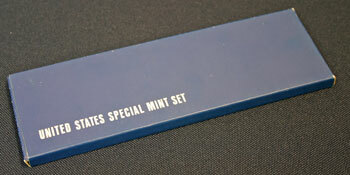 The 1966 Special Mint Set arrived in a long narrow blue box with "United States Special Mint Set" on the front. The back of the box did not include any additional identifying marks. Opening one end of the box allows the 1966 Special Mint set to slide out. In the 1966 Special Mint Set each coin was held separately in its own circle of plastic within the clear lens. Blue plastic with individual circles for the coins provided a background. The coins were arranged from the largest to smallest denomination. 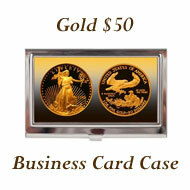 On the reverse, the clear lens allows easy viewing of the various designs on the coins. 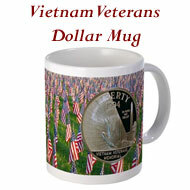 At the top of the obverse side of the lens, a silver colored heraldic eagle resides between "United States" and "Special Mint Set." The Denver Mint worked around the clock to produce the half dollar and relieve the shortage. Bankers and mint officials blamed 'hoarding' of silver for the coin shortage. The Denver Mint used equipment from the Carson City Mint and the San Francisco Mint dating from the 1870s. The Carson City Mint equipment broke down making pennies, but the old San Francisco Mint equipment was still striking the new quarters. The mint had struck 11 million new 'clad' half dollars and would mint roughly 80 to 100 million by the end of June. Since the US Mint was no longer minting silver dollars, the gaming tables of Nevada needed new 'cartwheels' for their gamblers. 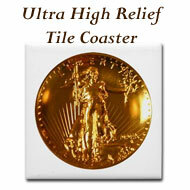 The Franklin Mint started operations to address the medallic needs not being met by the US Mint. 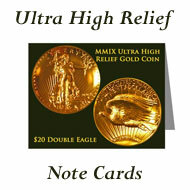 Their first efforts included making coin-like rounds for the Nevada casinos. Gilroy Roberts, the former chief engineer at the US Mint, headed the new Franklin Mint. The article blamed speculators who bought coins by the "tons" and the Treasury Department who chose not to produce sufficient coins for the increased need for the coin shortage. From 1876 to 1966, the US Mint had produced more than seven billion coins for 37 countries. 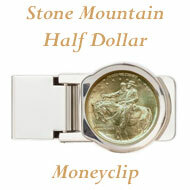 The peak was in 1945 with more than 1.8 billion coins in 27 denominations for nine countries. In 1963, the mint stopped taking outside orders, fulfilled the existing orders by early 1964 and focused their efforts domestically on the US coin shortages. After working diligently to reduce the coin shortage, the Mint Director allocated resources at the recently re-opened San Francisco mint to satisfy a 1904 Treaty with Panama. This Treaty included a provision whereby the US would make coins for Panama. 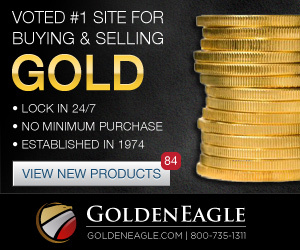 The San Francisco mint began the seven million coin order. Supposedly, other countries wanted the US to mint coins for them, but, per the Mint Director, they would need to wait until the new Philadelphia mint facility opened. Area bankers started to receive a few of the new Kennedy half dollars. Some claimed the new 40% silver coins have a different ring when dropped on a hard surface. 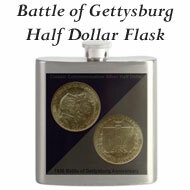 Regardless, the bankers and merchants were glad to receive any half dollar coins - 40% or 90% silver. 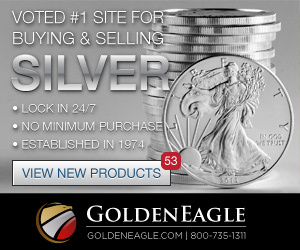 They claim the continued half-dollar shortage is due to the remaining 40% silver content, but that hoarders would be better off putting the money in the bank in an interest bearing account. With silver trading at $1.293 per troy ounce, it would have to go to $3.38 for the new halves to contain 50 cents of silver. 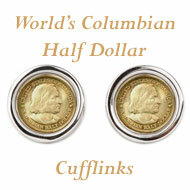 As for the 90% silver coins, the silver rate per ounce would need to be roughly $1.38 to equal the 50 cents. the year, would discuss the next steps. A 26 year old Philadelphia Mint employee, an assistant foreman, was arrested and charged with embezzlement from the mint when Secret Service agents determined he was selling mint errors to the public. The man had been an employee for four years. 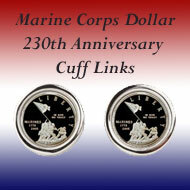 Errors are normally destroyed by the mint making any errors that do go into circulation valuable to collectors. But, this employee had been selling them for 18 months for "practically nothing." 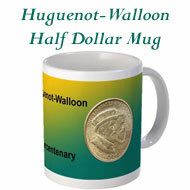 The Vice President of the Boston Federal Reserve Bank predicted the half dollar would be phased out soon. People collected the new half dollar coins with the late President Kennedy's portrait as soon as the mint produced them. 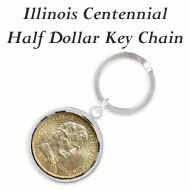 The Mint's increased production of the half dollars just meant more of the coins were put aside in people's collections. 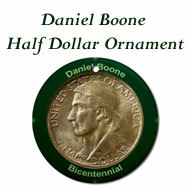 He speculated that the mint would at least reduce production levels and might even phase out the half dollar coins. 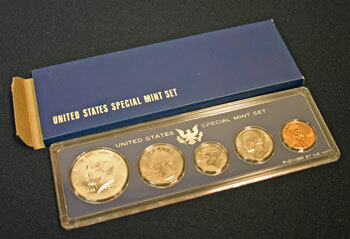 The 1966 Special Mint Set Year saw news of the clad half dollar and continued coin shortages for the US Mint.